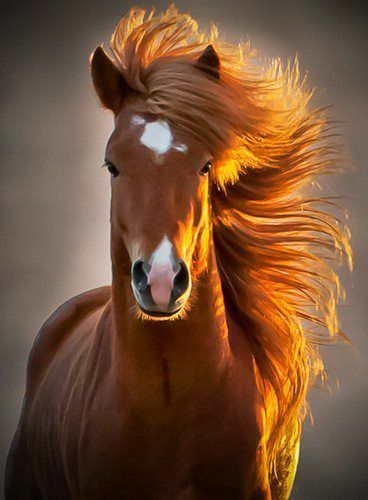 The Picture of a Horse critics received instead of our web series screener. Due to an internal labelling error, the Dear Dark Lord team sent a Picture of a Horse to critics instead of screener of our new web series. By the time we realized our mistake, top critics had already begun posting their reviews. We drafted an email explaining the mixup, but to our surprise, the Picture of the Horse had earned such stellar reviews that our series was certified fresh on Rotten Tomatoes. Because of this Picture of a Horse, Dear Dark Lord is now considered one of the best web series of all time. While we would have liked reviews of our new web series, we can't turn down good press. Here are some of the excerpts from critics' reviews of Dear Dark Lord (The Picture of a Horse Edit). There you have it. Dear Dark Lord is the highest-rated web series. Catch it starting August 5th right here at deardarklord.com, on YouTube, or on Vimeo. I am Ham, SEO Manager for the upcoming web series ‘Dear Dark Lord.’ I am here to help with the online finding of this soon to be released scary-humor project. I would LOVE to sing explainings to you about other web projects you NEED to experience to believe. Who would have guessed there would be so much good content on the internet? I know you love good content. I am Ham, and I excel at SEO. OK. Here are the 5 most addicting web series you need to eat now! 1. 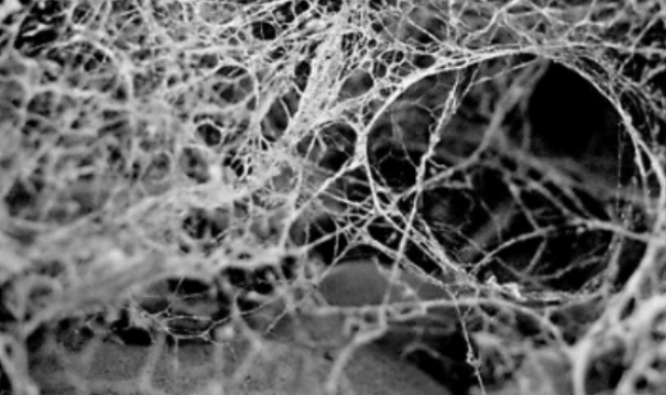 This web is so good. I can’t stop chomping it between my face bones. Find it, and eat it now. Be sure you eat the whole thing — the last few bites are truly surprising. 2. Ohhh do not get me, Ham Stevens, started on this web — because once I get started eating it I will not stop until it is done! I just finished eating this series, but I think I am going to eat it again right now. 3. Check out this tantalizing web series. The intricate construction. The endless lines. The silky white texture. Take it from Ham, you gotta eat it RIGHT AWAY. 4. 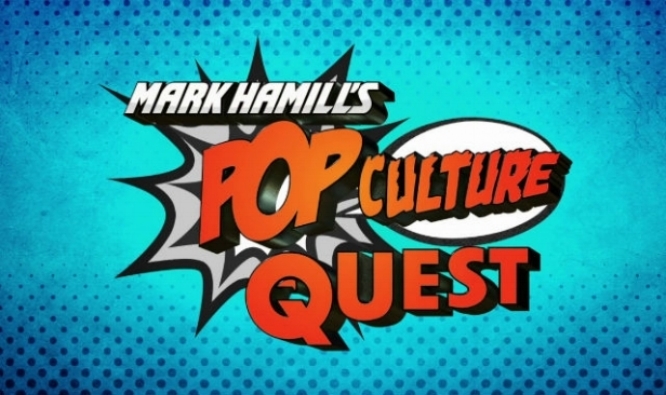 From famous Joker Mark Hamill (no relation), Mark Hamill’s Pop Culture Quest is a simply delicious piece of creation. I ate it so fast I chewed through my lip flesh and had to wait an hour for it to grow back before I could eat Mark Ham-Man’s show again! 5. This was the funniest web series I have ever eaten. I will not spoil anything for you, but I bet you will eat the whole thing in one sitting. Those web series are all very addicting, and you will love eating them. But guess what, Ham is aware that nothing is forever and all web series will one day die. Luckily, creative humans have been hard at work on a new web series you will LOVE to eat. You better BET that web series is Dear Dark Lord. Check back for more details on when you can eat it, or sign up for our email list to see online letters announcing this delicious new web series!